Please accept our warmest invitation to BPW Europe Women Leadership Training! Save the Dates September 20-21. 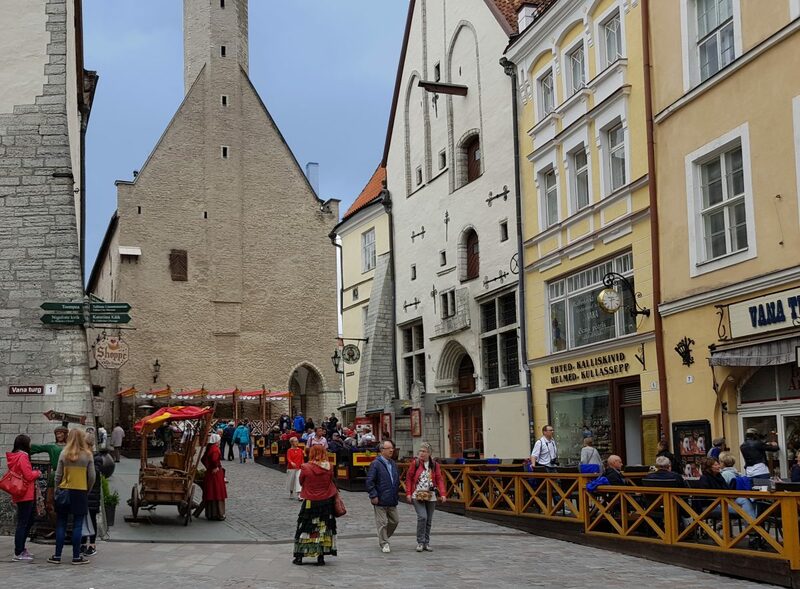 BPW Estonia will host you in wonderful Tallinn! Program will be promoted also in Galway! Please share this event with your clubs!